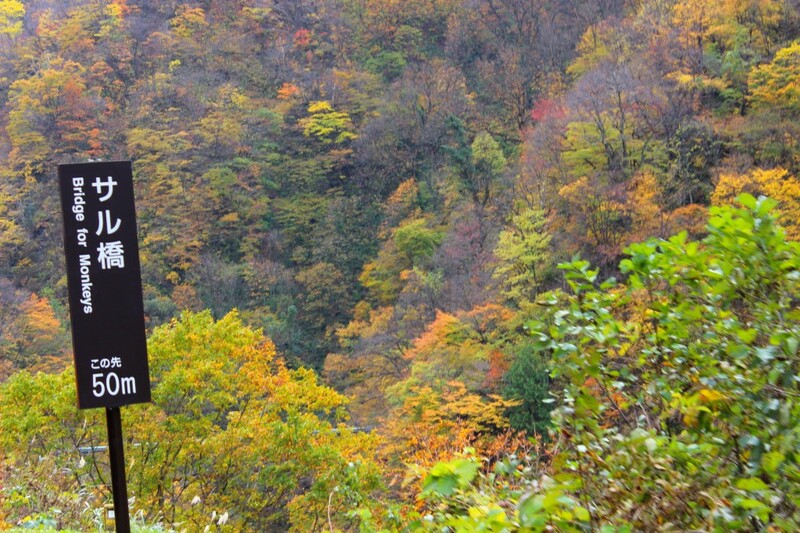 Are you wondering where you can see fall colors in the Toyama Prefecture? 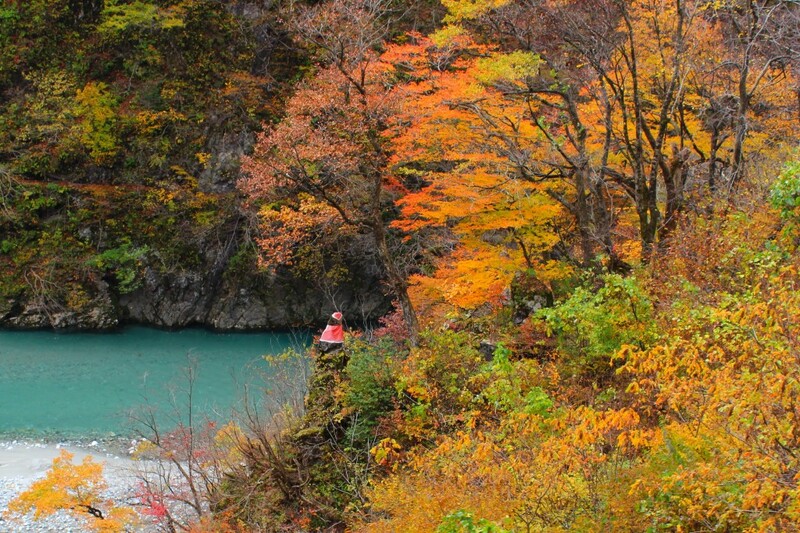 If you are, without a doubt, the place I would recommend to you is the「Kurobe Gorge」. 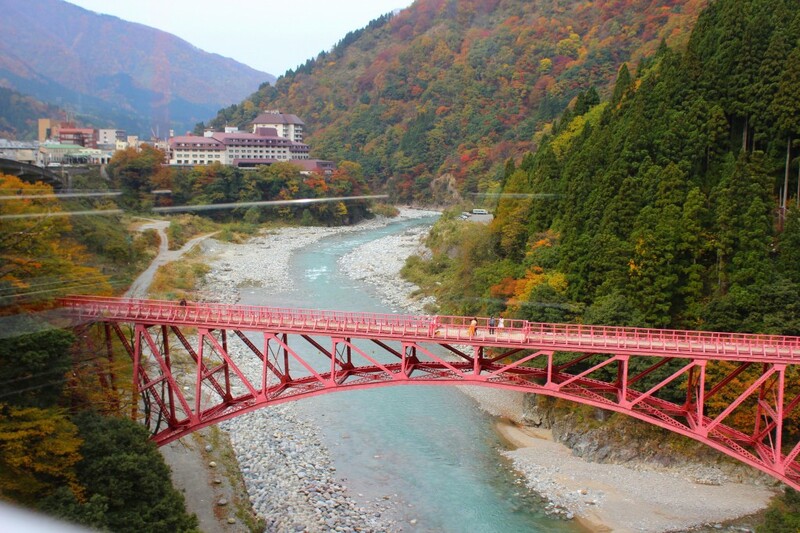 Between Toyama’s Unazuki Station and Keyakidaira Station, the Kurobe Gorge spans 20.1 km as the deepest V-shaped gorge in Japan. Here also lies a stunning hidden area which can only be accessed by a one-way, 1 hour 20 minute ride aboard the trolley train which offers superb natural views along the way. 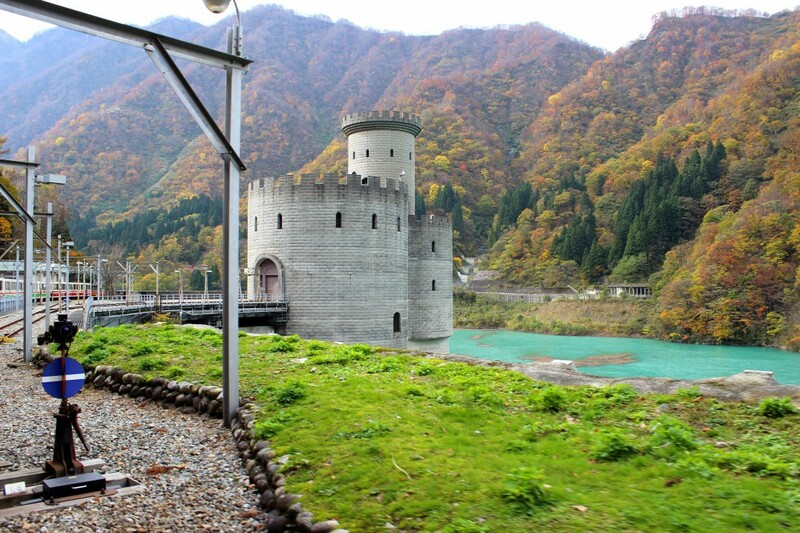 Today, I’d like to report my own experience as I hopped aboard the trolley train to Kurobe Gorge to see it for myself. 4. 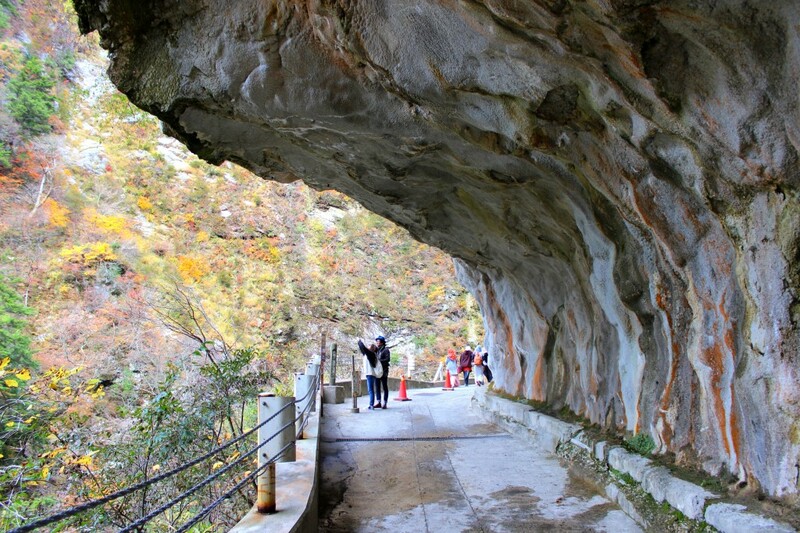 I Went to Kurobe Gorge! 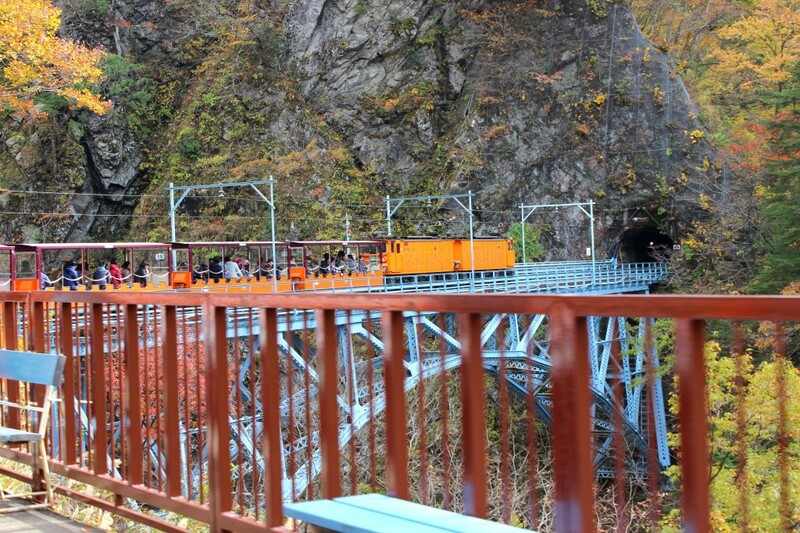 Within the Toyama Prefecture at Unazuki Station is the trolley train which was created for the purpose of electrical development in the deepest V-shaped gorge in Japan. 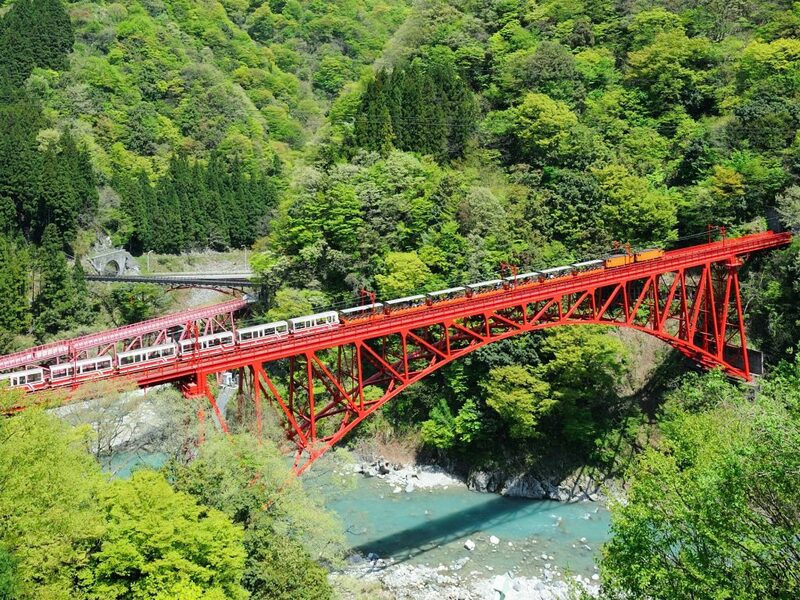 Now, as a pioneer in sightseeing with trolley trains in Japan, the 20.1km stretch of Kurobe Gorge has been connected in a one-way 1 hour 20-minute journey from Unazuki Station to Keyakidaira Station. 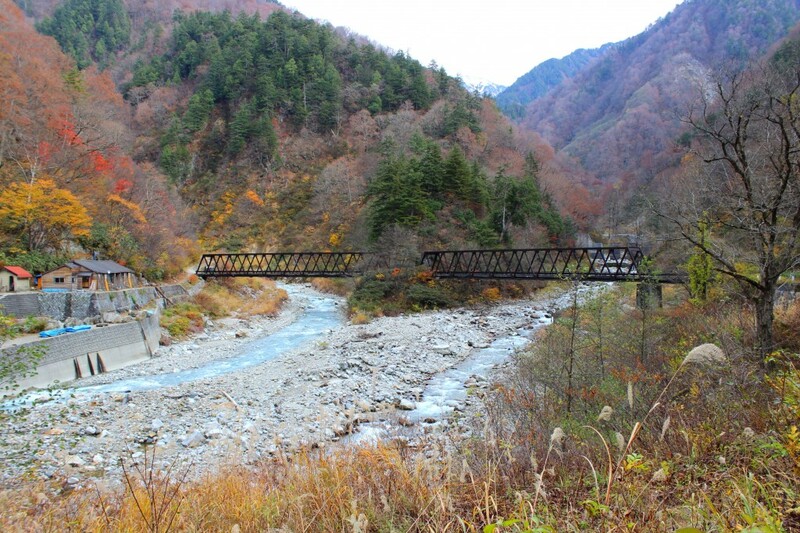 In a way that weaves through the rugged and formerly inaccessible wilderness of the Kurobe Gorge, the trolley train heartily carries immense experiences with a little engine. 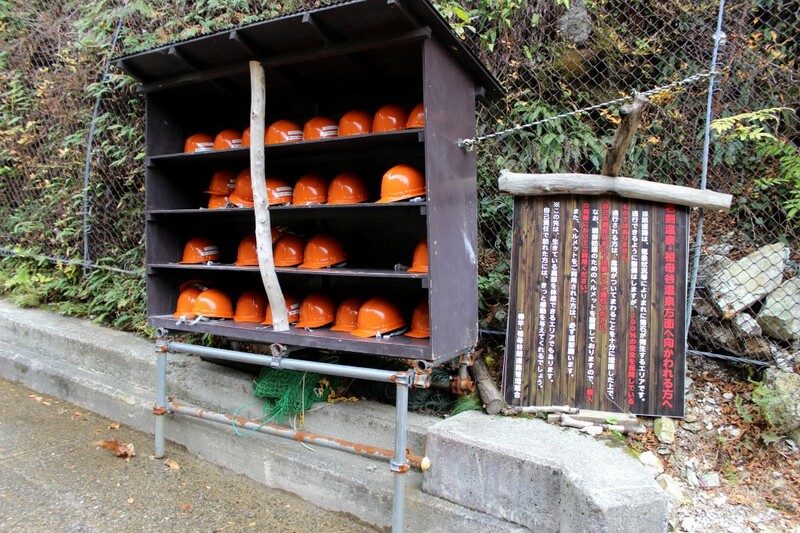 Access begins at the Kurobe Gorge Railway Unazuki Station, located deep in the mountains of Kurobe City in the Toyama Prefecture. 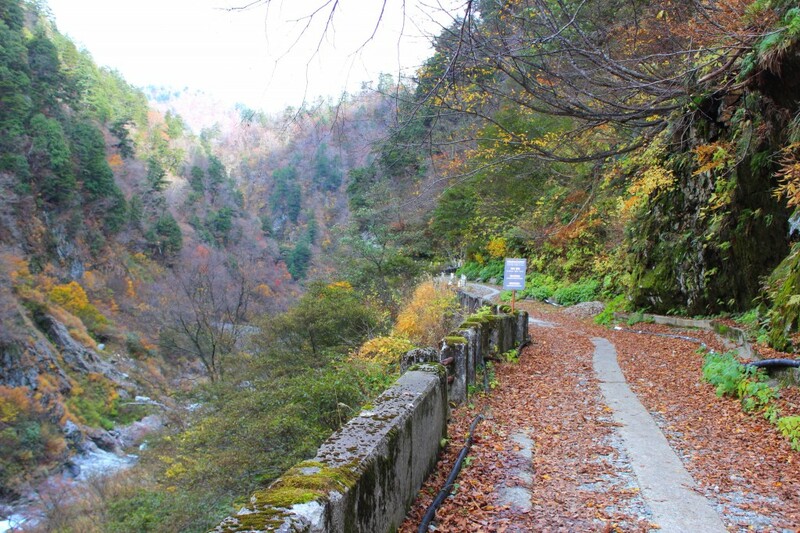 Even for residents of Toyama, it is a location that is tough to access by car, making Kurobe Gorge a spot that is said to be undiscovered by those outside the prefecture. 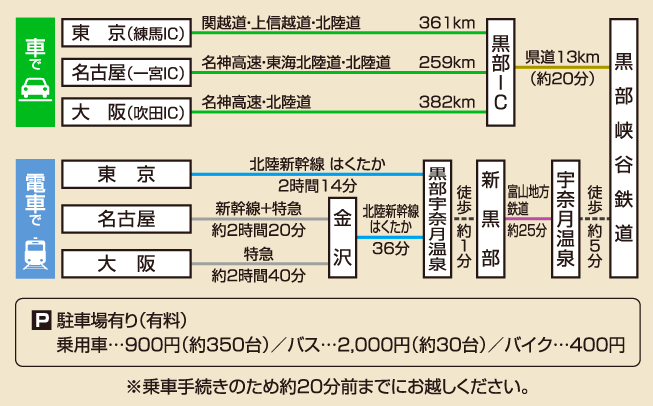 It is about a 3-hour train ride from Tokyo and a 4-hour train ride from Osaka. 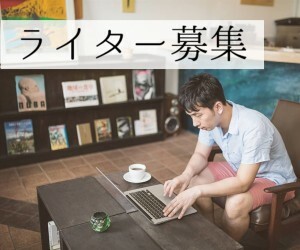 An important point I want to make here is that it is all too common for guests from outside of the prefecture to come dressed in thin garments just because it is summer. I went during the fall and made the grave mistake of making light of how cold it would be and showed up in just a UNIQLO full light down jacket. Needless to say, I was very cold. 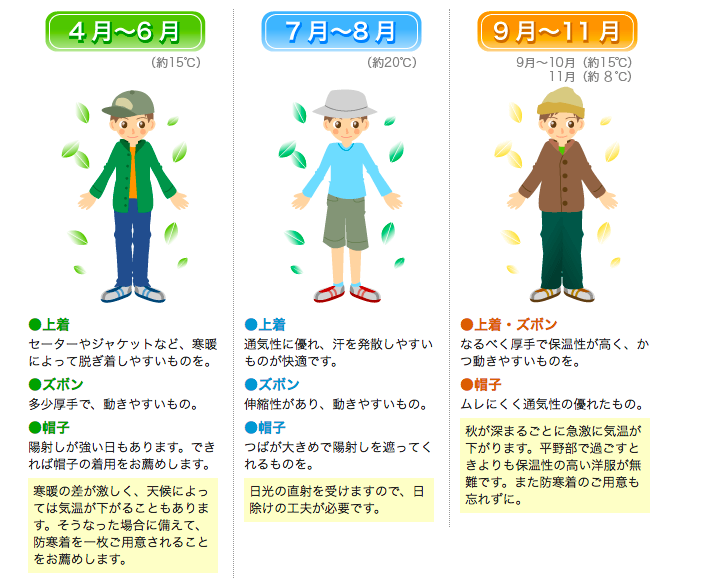 It will most likely be colder than you imagine, so I urge you to bring a good outer layer even in the summer. 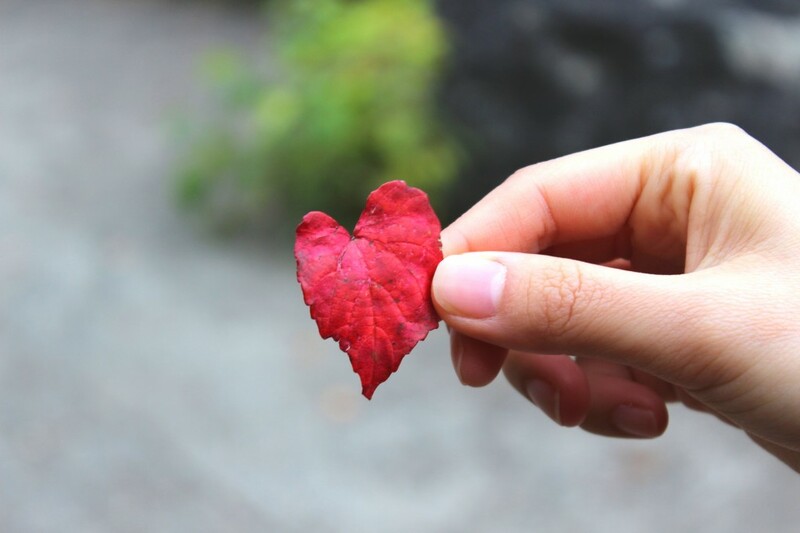 Summer and fall are definitely the best times to plan a visit. Personally, I would recommend visiting in the fall to enjoy the spectacular view of the leaves changing color. 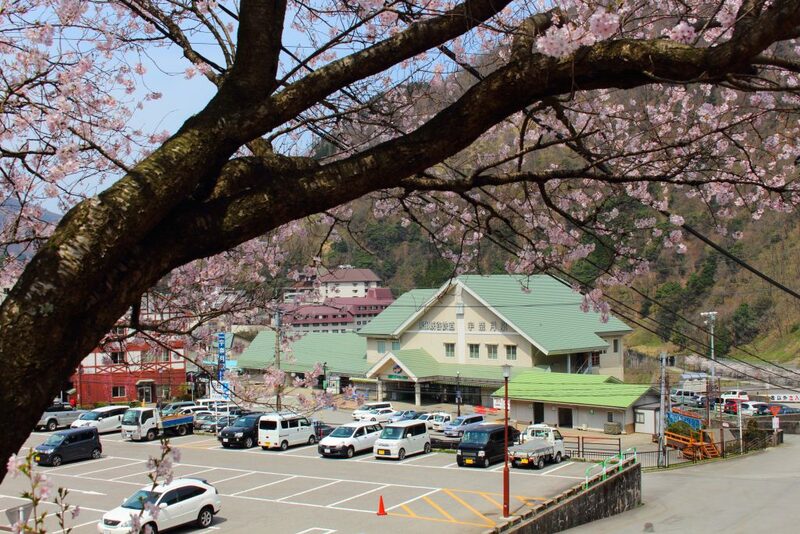 I began my trip by driving to 「Unazuki Station」 in Kurobe City. The time of my visit was in early november. 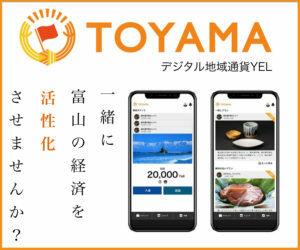 For residents of the Toyama Prefecture, it is at least a 1-hour drive from Toyama city and those who live in the area know how disgustingly cold it gets in autumn. 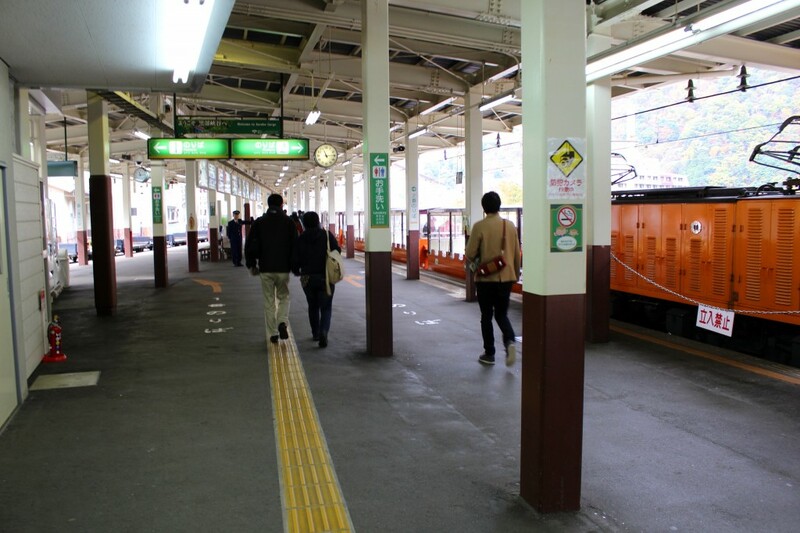 When talking about the types of trains, there is a regular train without window (Regular Train), a train with windows (Relax Train), and a train with elbowroom (Special Train) which make up the 3 types. The reason why I stated it was so important to reserve tickets in advance was because I really wanted to take the Special Train! 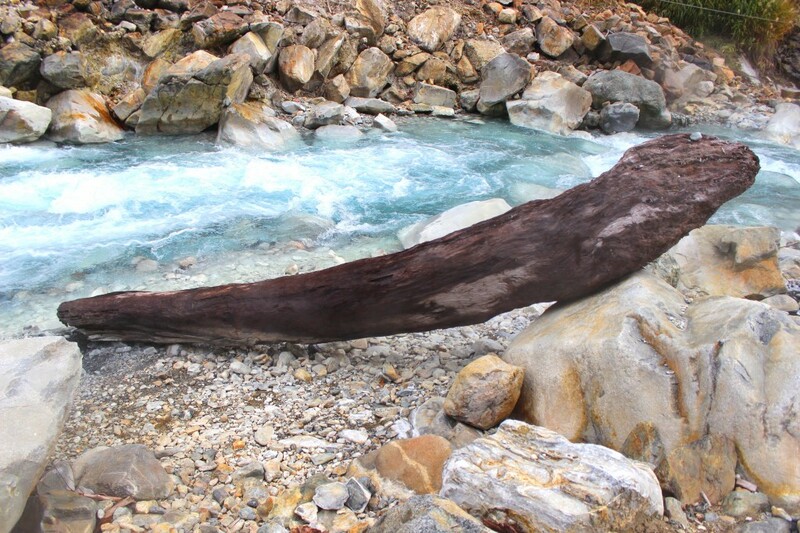 Furthermore, if the day you travelled to Kurobe Gorge happened to be rainy, if you were aboard the Regular Tran, there is a chance that you will get wet. If the day you reserved tickets was rainy, it would be too bad if you were stuck with tickets on the Regular Train. In addition, if you were visiting in the fall, it is extremely cold and so you definitely want to ride on a train with windows. Depending on the weather, sitting in a train with an open window might freeze you to death. Because of this, I think making an online reservation ahead of time is the best way to go. I was able to get a seat upon the roomy Special Train. The strongest of the online reservations. I mean, why do people ride a train with no windows?! I must be getting old. If I’m being honest, it was quite empty the day that I went, so I probably would have gotten away with buying tickets for the Special Train then and there. 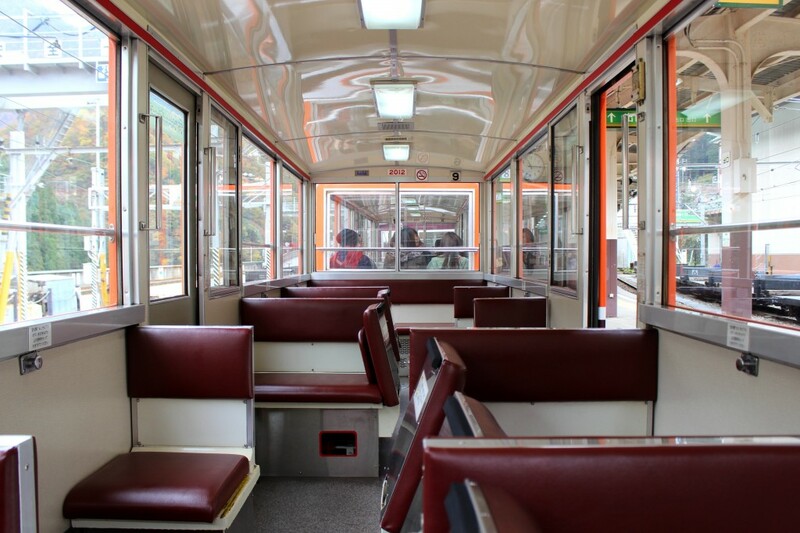 The seats are as shown and for the one-way 1-hour and 20-minute train ride, I bought food and drinks ahead of time, but the ride is so lengthy that I might even go as far as recommending you bring a deck of cards or something to pass the time. 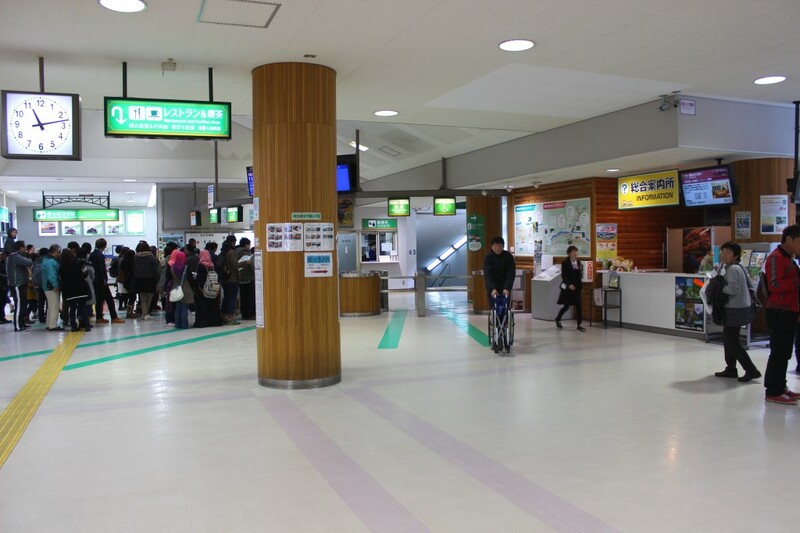 The main stops are Kanetsuri Station and Keyakidaira Station and stay strong until you reach the end station, Keyakidaira Station. To kill the time, I munched on some potato chips and sat back to enjoy the passing scenery. Along the way, there are many mysterious structures. Originally, the trolley train was built to reach the hydroelectric power being generated deep in the mountains. Similarly, these buildings are also for the purpose of generating hydroelectric power. The building styles were considerably western and so stylish that I could hardly believe I was still in Toyama. 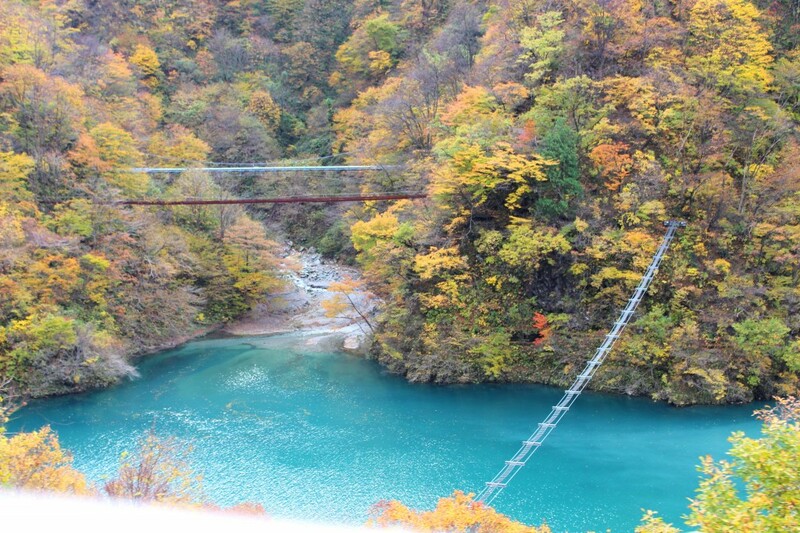 What appeared next was the 「Monkey Bridge」. What on earth is a monkey bridge? I decided to snap a few pictures. Well, it’s a bridge for monkeys. Can’t a monkey just do the butterfly across this river? You can really see the extent of human kindness when people go out of their way to build such a bridge just for monkeys to cross. Nevertheless, the water was beautiful. When people say cobalt blue water, this is what they must mean. We happened to pass by another trolley train. Everyone crowded toward the right side of the train to take a photo of the passing train, and I wanted to say, ”calm down or we’re gonna flip over!”, but the train held steady. Next up was a 「Buddha statue 」. He blended in quite well with the autumn colors. I want to know how much the guy who dresses that Buddha statue every year is getting paid. We advanced smoothly through a tunnel in the rock. It really is just another type of attraction. It was almost like something found in Disney or Universal Studios with the only difference being that this attraction takes 80 minutes. The bridge was also considerably high up, making it very thrilling to cross! At long last, I had arrived at 「Keyakidaira Station」. Even after such a long ride, there were quite a few people. As you might be able to tell from their clothing, it was quite cold even for November. A down jacket was a necessity. 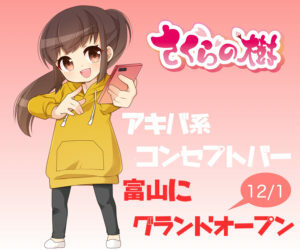 I don’t know if it was the real deal, but a person like Audrey’s Kasuga was taking photos. I cannot recall exactly which path I took, but I think of the quote, 「the way you advance will become a path 」 who I think was said by Antonio Inoki. 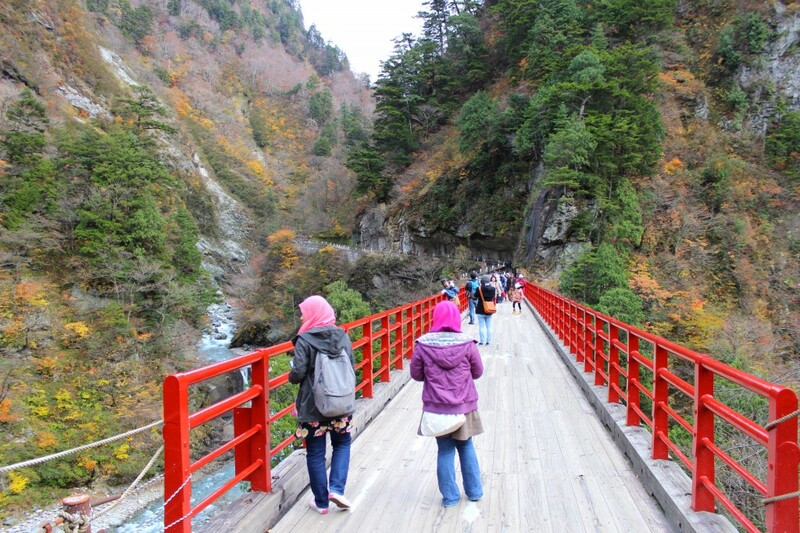 What I can say is that I crossed Okukane Bridge in the direction of the onsen. 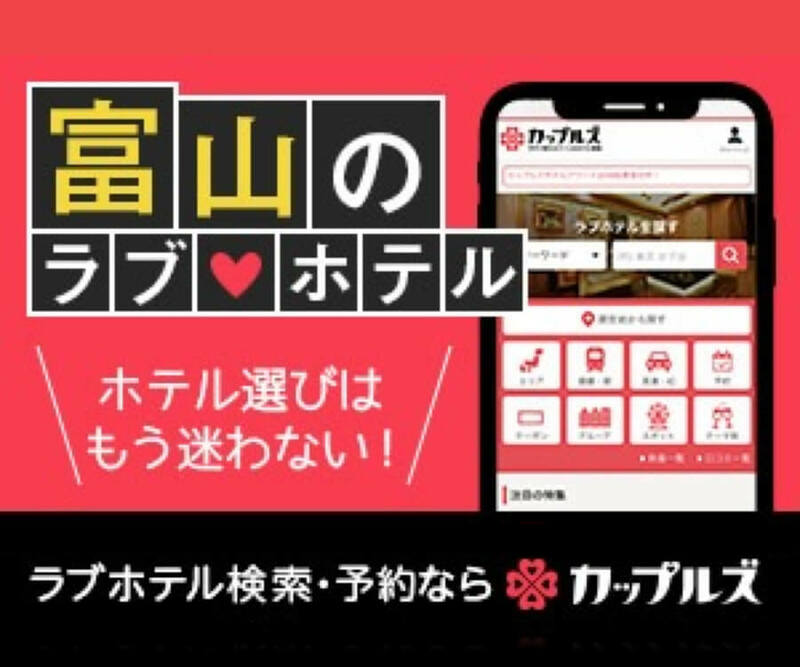 I should add that getting to Babadani Onsen is a 40 minute walk. Isn’t that a bit too far? As soon as I crossed the bridge, there were a bunch of unnatural looking helmets placed along the side of the road. Is it really considered to be so dangerous? I felt like an evil character out of Mega Man. While I yielded and wore the helmet, the people around me didn’t wear them at all. Even though I was in the right, I felt embarrassed. As embarrassed as a middle schooler wearing a helmet to ride a bike. Apparently, such a name is given because this artificial rock wall seems to swallow people up with its mouth on the sidewalk. There is definitely an air about this rock that makes me feel like it’s going to fall around me and eat me up. Oh, is that what the helmet is for? Though I don’t think a helmet if going to stop me from getting squished like a bug if these rocks decide to fall. As many people began to turn back, for some reason I kept walking and saw fewer and fewer people. Though my soul was screaming at me, ”No matter what you think, there can’t be more than this”, I was determined to reach my goal. Also there were signs along the way, urging me to keep going. While I will admit the scenery was beautiful, after a while I was definitely getting bored of this whole walking thing. I’ve been walking for 40 minutes and now what is this tunnel? Suddenly, a very ominous tunnel appeared in my path. While I thought this might be some sort of sightseeing spot, it turned out to be just another plain ‘ol tunnel. 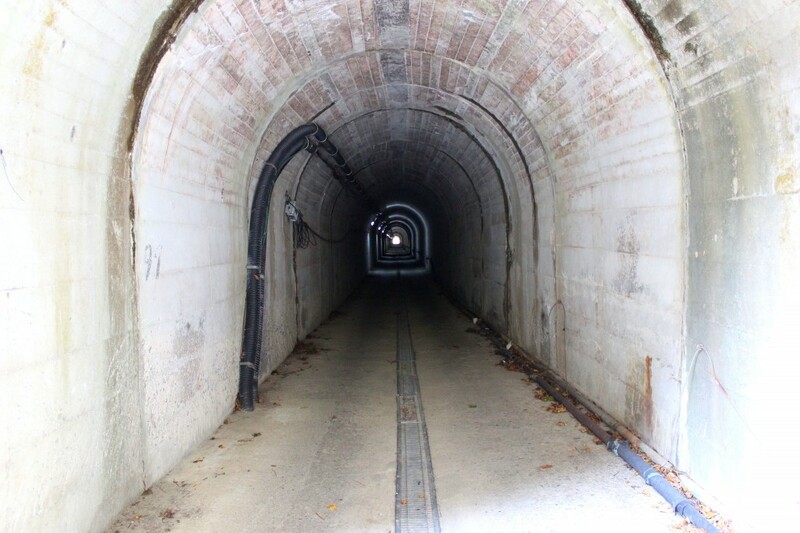 Creepy… The tunnel apparently spanned 300m and I sprinted through it. To walk 40 minutes and then do a 300m dash? What is it, a sport? Finally, a building and a bridge came into view. 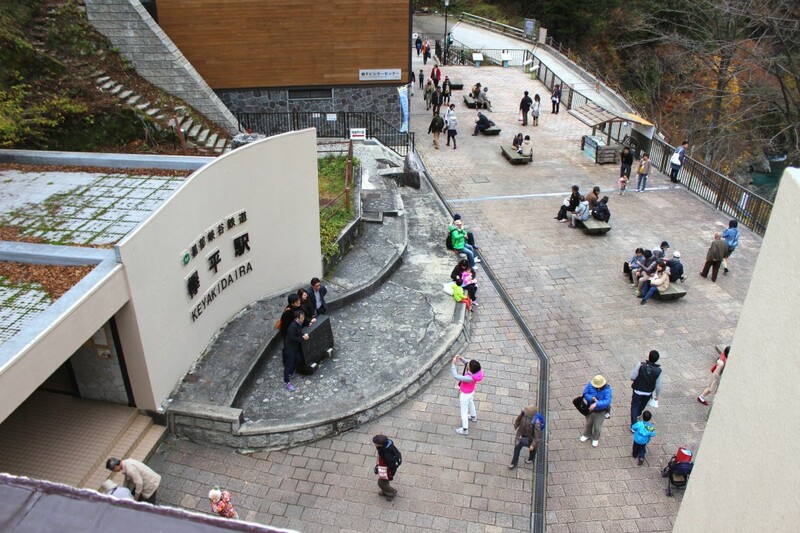 On the left hand side, you can see 「Babadani Onsen」. 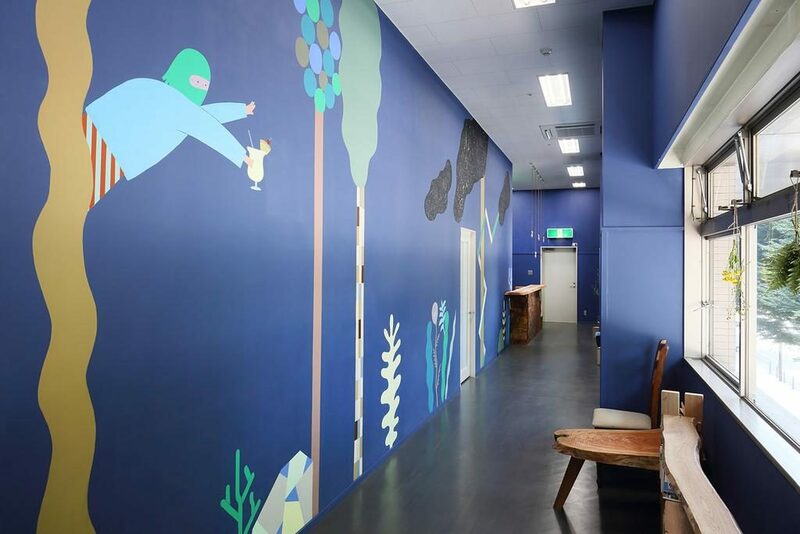 The open-air bath exposed to the great wilderness was exceptional, and at this onsen, you have the option to take a short rest or stay overnight. Here, you can also try some dishes make with edible mountain plants found only in the spring or an autumn mushroom soup. While I did not stay overnight on this occasion, I felt relieved at the presence of some civilization. 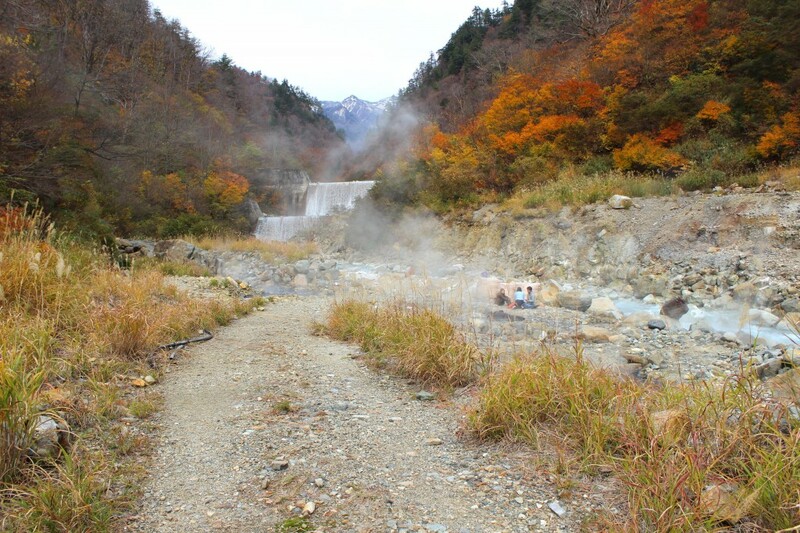 Then, when I went past the building of Babadani Onsen, I noticed that steam was coming out of the ground close to the river. Closeby were people sitting around, not wearing any jackets in such cold weather. What is this, some kind of summoning rutial? Whatever it was, it was a strange atmosphere. 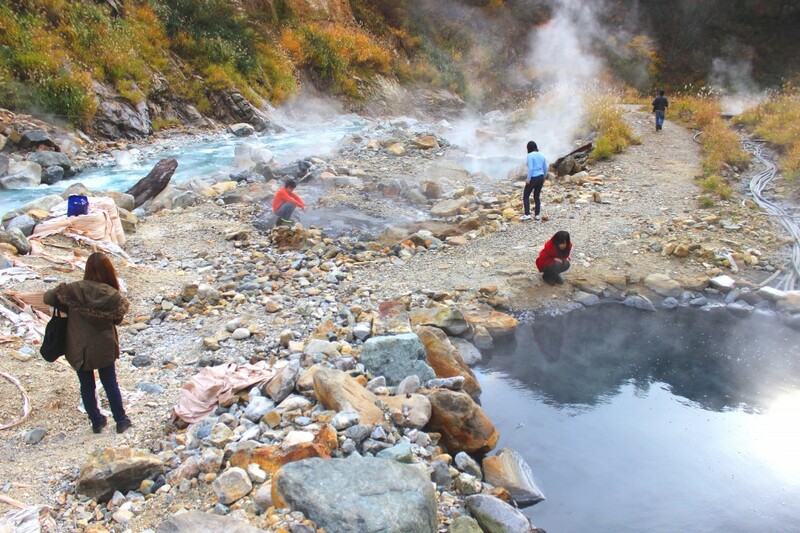 In fact, this is the natural hot spring known as 「Babadani Hell 」. On a nearby signboard, there were the words ,“The open-air bath of Babadani Hell”, which let me know that I had arrived! 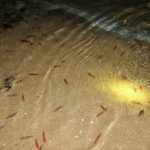 Indeed, in the pitch black water of the hot springs, there were many dead bugs. Oh, so since they had been killed by the sulphur content, this is what they mean by calling this place “hell”. And when I tried sitting on a rock… It was super warm! Everyone was enjoying a nice foot bath. There was definitely not a part of me that wished a beautiful woman was bathing naked in the hot springs. Nope, not at all. Also, I found something awesome. “Why is it awesome?” you might ask, but just take my word for it. This is all thanks to the 「Babadani Hell」. Of course, after a 50 minute walk here from the station, there was also a 50 minute walk back. On the 80 minute train ride back, I was asleep the entire time. I would consider this a successful journey of the great outdoors in one of the more secluded areas of Japan. To sum this up, for those of you who like walking through the mountains and love enjoying great natural views, I think this would be a great location. 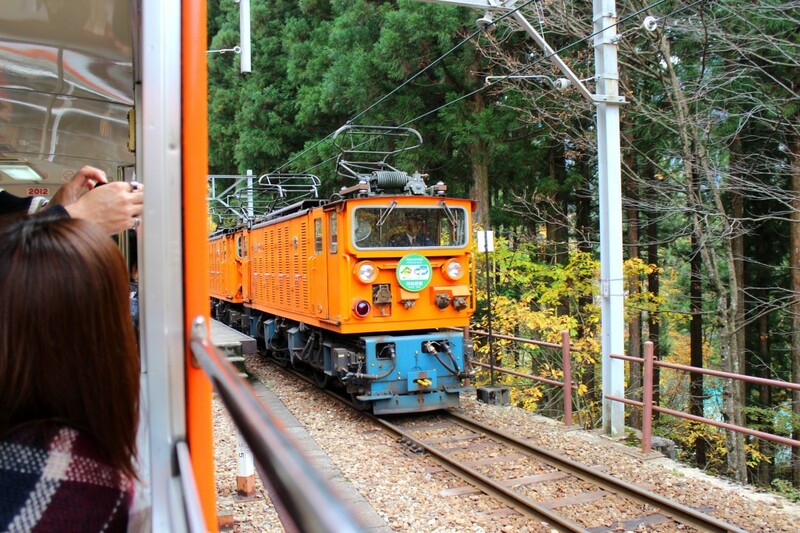 For those who travelled aboard the trolley train, without a doubt, I would recommend ending your trip with a stay at Unazuki Onsen. 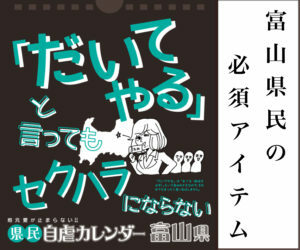 To pick an onsen resort representative of the Toyama Prefecture, Unazuki Onsen would take that spot. It is an area well known throughout the country of Japan. 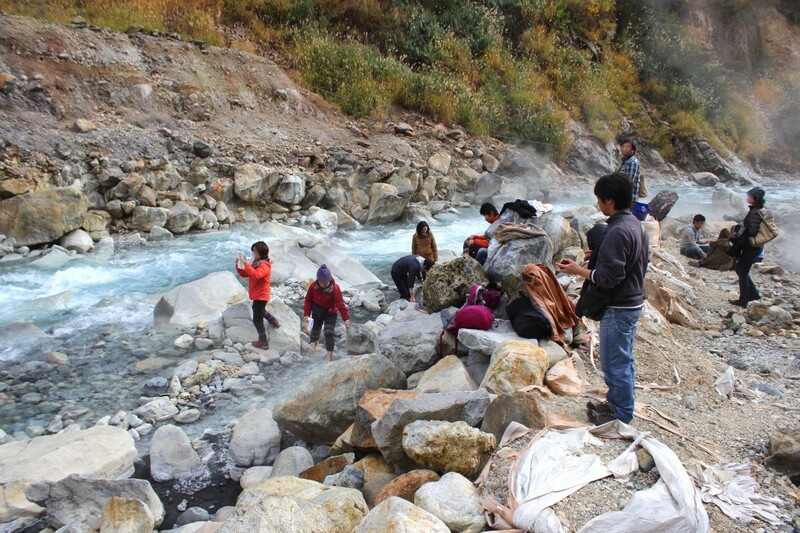 It’s a wonderful destination with a hot spring deep within the mountains. 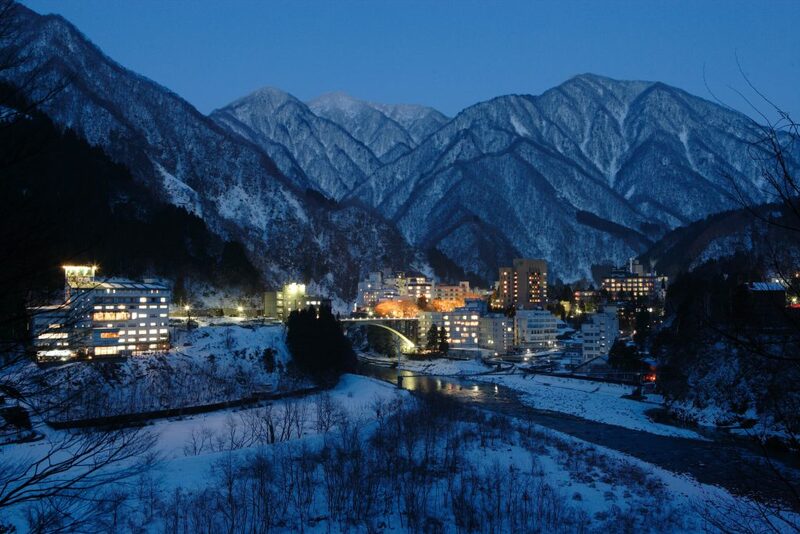 It is also known that Yosano Akiko (renowned Japanese poet) even has visited this onsen and sang some of her songs. It seems taking a trip to soak in an onsen with your husband is a tradition that remains unchanged from long ago. For those visiting from outside of the prefecture, this is a perfect spot to relax and fully enjoy the splendor of mother nature. 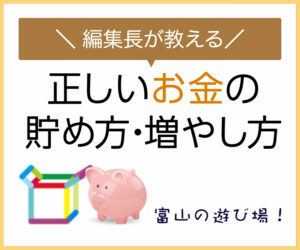 To pick my personal recommendation for lodging in this area, 『San Yanagitei』 would be my choice. 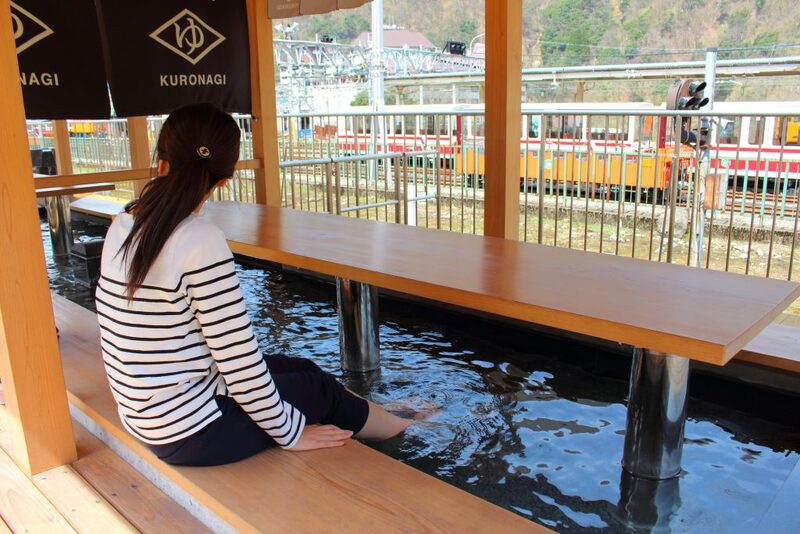 In addition to being able to eat the full range of noted products that Toyama has to offer, the open-air bath is also the best! 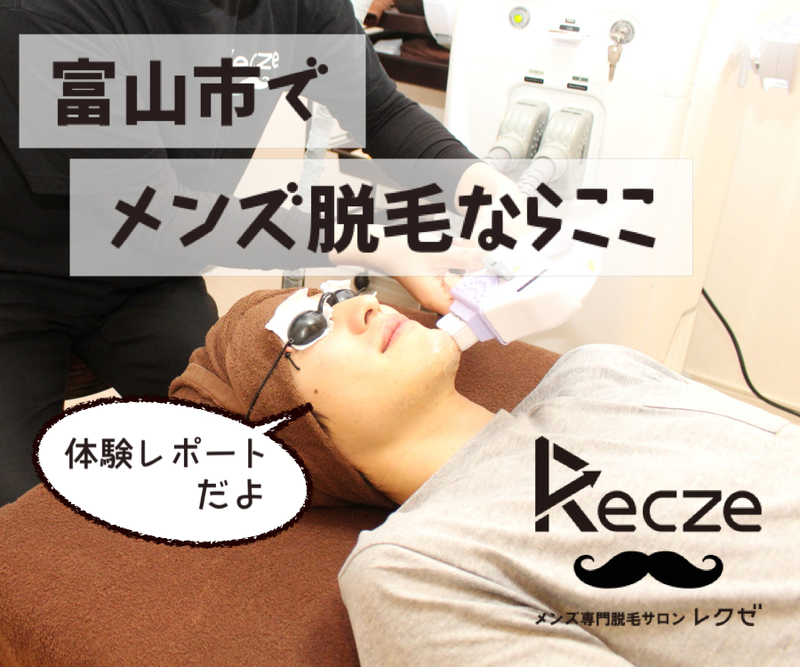 It should also be noted that Unazuki Onsen is colorless, transparent, and weakly alkaline. According to analysis done on the water, it has been scientifically proven that these conditions are greatly beneficial for maintaining beautiful skin. 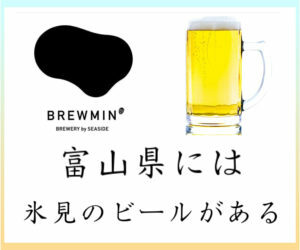 Oh, to soak in a hot spring, eat Toyama’s delicacies, drink beer, and then go to sleep. Is there anything more luxurious? 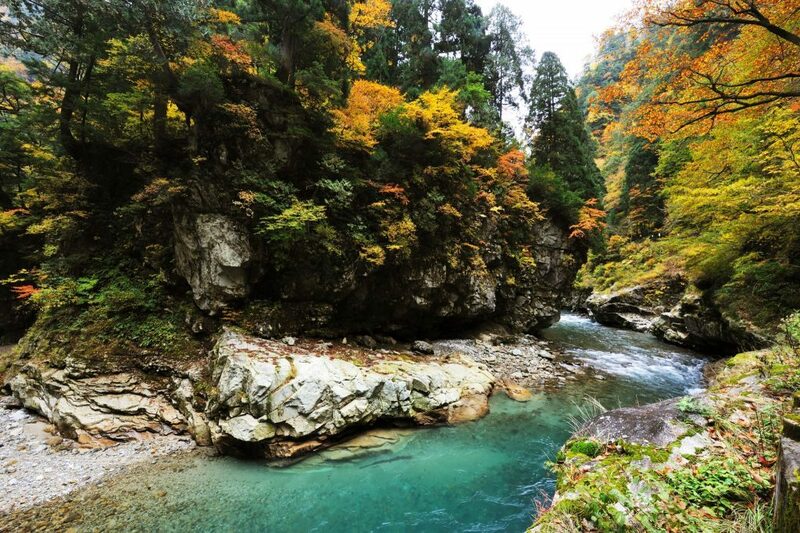 All in all, Kurobe Gorge is elected as one of “Japan’s Big 3 Valleys”, and “100 Unexplored Regions of Japan”, due to its magnificence as a natural sightseeing destination. 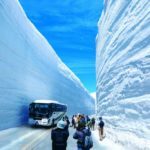 You are able to relish scenic views aboard the trolley train as it descends into the gorge on this wonderful getaway, and I would urge those of you visiting the Toyama Prefecture to take a trip out to this great spot. 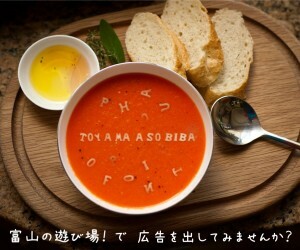 Copyright © 富山の遊び場！ All rights reserved.